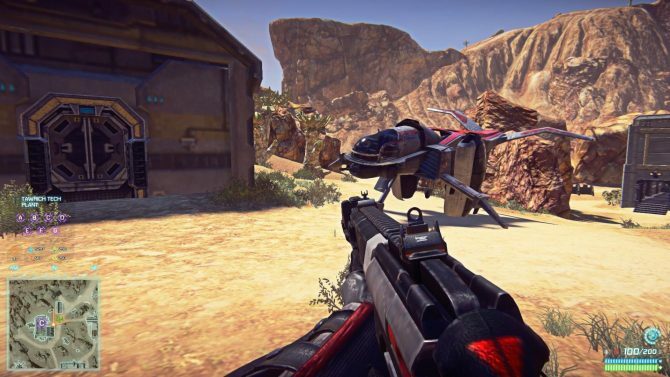 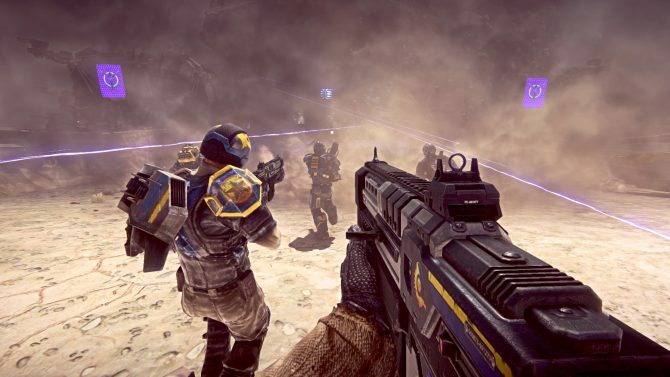 Sony Online Entertainment published today the E3 trailer of PlanetSide 2, to give us a further glimpse on the upcoming MMOFPS. 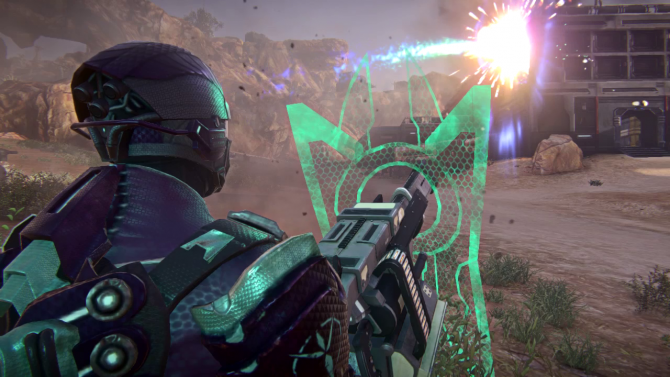 The trailer showcases the tree factions of the game: the Terran Republic, New Conglomerate and the Vanu Sovereignty, with a few spoken lines to give us an idea of their philosophy. 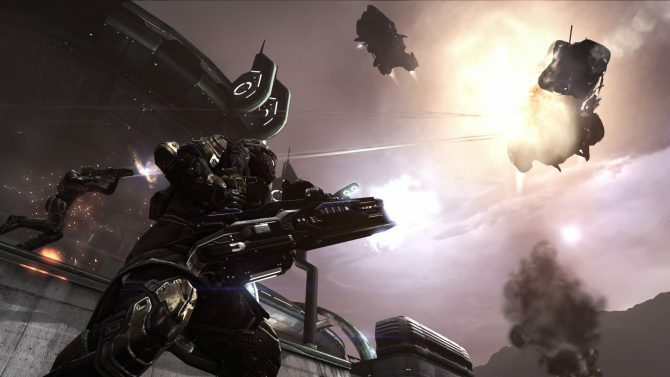 Personally, Terran will be my calling, while you decide yours you can check out the trailer below. 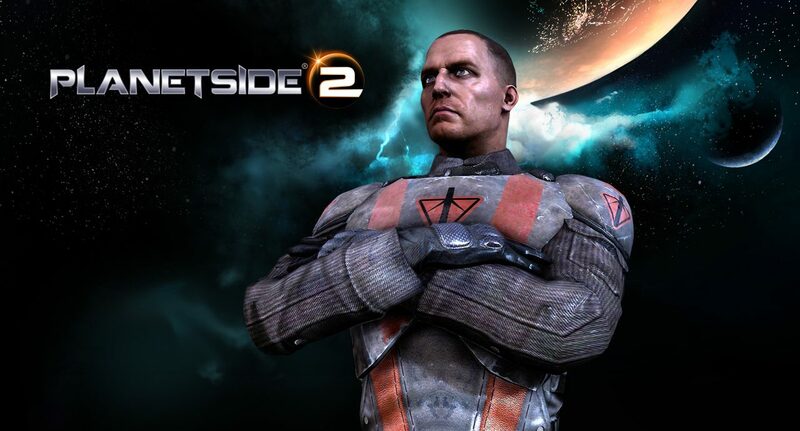 You can also sign up for the beta here.